EN10 news, reviews and local events in EN10 areas including Broxbourne, Wormley, Turnford, and communities in EN10. Are these places the most relevant to this postcode? Let us know! Where are the recycling centres? "Thank you for your support. The website looks great and hopefully it will generate some interest in the Over 30s 5 a-side project. 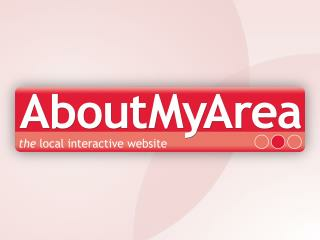 It looks as if the AboutMyArea websites could be a great tool for promoting the work that the County FA does." - Joe Goude - Football Development Officer, Herts F.A. Find a Local Business Get the EN10 Newsletter!